Prince Harry is a right cheeky monkey! Hilariously Captured Moments Of Celebs Being Daft! 2. Prince Harry is a right cheeky monkey! 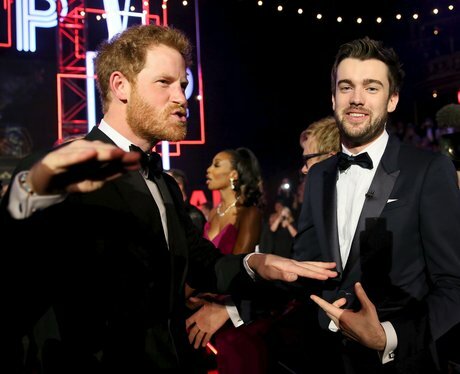 Harry couldn't stop monkeying around with comedian Jack Whitehall. See the full gallery: Hilariously Captured Moments Of Celebs Being Daft!